Many bloggers don’t know about bounce rate and they every time ask the question about it When they see the bounce rate in google analytics. Too many bloggers don’t know about it. In this article, I will try to solve your all queries related to it. In my research, I read too many blogs and video watched but no one can explain it perfectly. Someone write about it too many long articles or some write a short article after the long time I find google official blog page about bounce rate but there is only give basic information. Let’s start it. Bounce is called when someone visits your website and leaves it without going on another page. 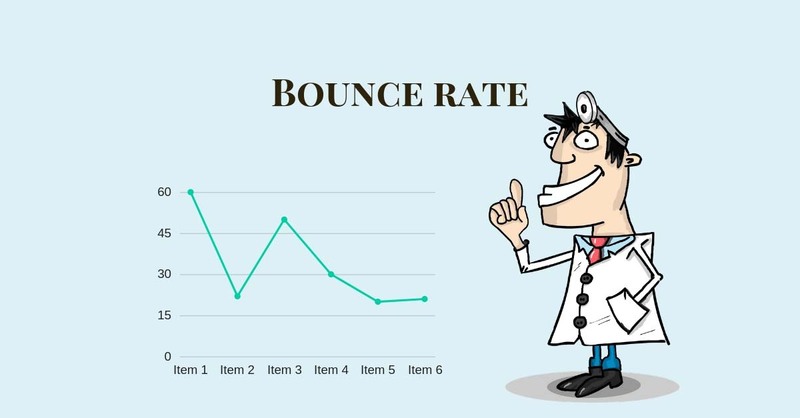 The bounce rate shows the percentage of visitors who bounce off your site. You can understand it. As you can see in the image my blog bounce rate is 67% that means our total number of visitors who visit only on one page of my blog. So you just think if your bounce rate is low that’s mean conversion with an audience is good and peoples love your content. If we talk about the good average of bounce rate is 10% but this is only possible on services website because there are too many things to do. the bad average bounce rate is between 90% to 100% that is maximum happened with blogging sites because there is content to read. Service provider websites average bounce rate is 10%-20%. Retails websites average bounce rate is 20%-50%. Ecommerce websites average bounce rate is 20%-60%. On the Blogging sites, 40%-80% bounce rate is average. In the google analytics, you can monitor your whole website data like traffic, sessions, pageview, Bounce rate, Avg. Session Duration and much more but in this post, we can talk about bounce rate. when you enter in google analytics homepage you can see the dashboard like the image. Here as you can see my blog bounce rate is 67.86%. That is the average rate of my blog. It is may be good for bloggers. In the Audience section, you can see the Whole data. here is my total number of users is 49 and the avg session duration is 2min that is directly impact my bounce rate. as you can see in the channel section shows the bounce rate of the whole traffic. First is the direct traffic bounce rate is 61%, organic 86%, referral 50%, and social is 60%. That means my blog best perform in referral traffic and but that that’s not mean organic and direct traffic doesn’t work well. Check it location wise and analyze it in which country your website getting traffic and perform well. in this picture, my blog is performing well in the US and India so why not I can target India and US and here my bounce rate is low as compared others countries more chances to rank there. In the mobile session, you can check your bounce rate data where uses more desktop, mobile, and tablet. Here as you can see desktop users more as compared to mobile and tablet but the bounce rate is less as compared to the desktop. That’s mean my blog good perform on mobile. So I need more concentrate on Mobile SEO. In the behavior section, you can see the report of your New Vs Returning visitors which bounce is less. Here my Returning visitors bounce rate is too much low as compared to New users. By comparing your whole data you can do SEO according to it. 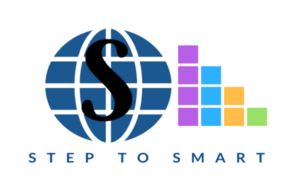 it is the best tool that shows your visitors behavior. According to my analyzing my blog best engagement on US and India on mobile devices. If you are blogger it really matters for you peoples don’t leave your website early without scrolling. You always try to make him stick on your blog for a long time as possible. If they leave without scrolling leaves after visited your homepage that is not good for your site. The first thing is to reduce bounce rate make sure your content is helpful and easy to readable. If you are used too many difficult words that are not easily readable by visitors they leave your site and go to another webpage. That increases your bounce rate. that give the signal to google your content is not good and Google drops down your webpage in the search engine. Make sure The speed of your website is fast. If your website takes too much time to open. Peoples leaves your website or close tab before opening. So test your website speed and if your website takes too much time to open make changes on it and make it fast. Google also gives you the free tool to test your website speed and also give suggestions to improve your site speed. If you only write too many texts on your website that is also increase your bounce rate. In the research scientist are proved that peoples more easily understand by graphics as compared to text. So use images on your post for better understanding and if you provide video on your blog that is also good for you. It decreases your bounce rate. If peoples visit your web page to solve his some query but leave it quickly without reading that means your web page rank on a different topic or not related to his query. The rank brain thinks your webpage is not related to his query and Google ran drop your page down. According to me you can check your whole data in google analytics and configure your blog according to visitors behavior. In it, you can check your visitor’s behavior in detail and put keywords on your blog more targeted. I also give you some recommendation to decrease your bounce rate please follow then if you want to become a successful blogger. If some queries related it please comment below or contact me on Quora I’ll try to help you. can you tell me, how to do this in blogger?